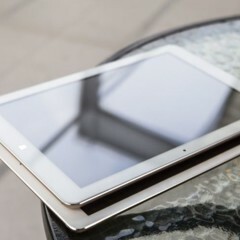 Apple’s open season to tablets large screen. 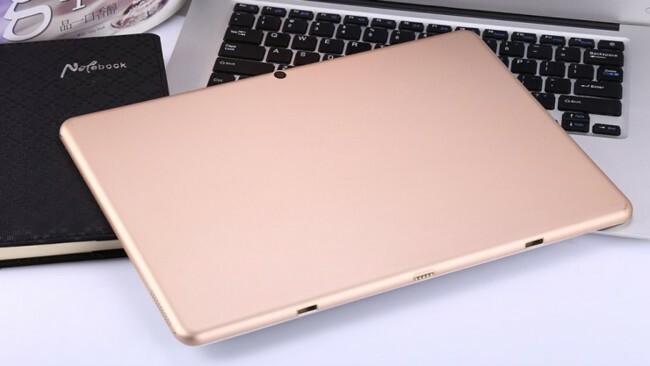 In fact there are laptops that have the smallest screen iPad Chinese manufacturer Pro Chuwi will be among the first to bring to market an alternative to that product. Chuwi Hi12 . 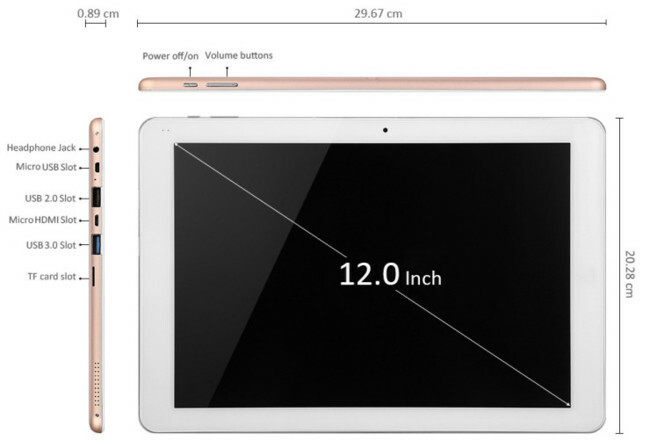 The tablet dimensions are 296.7 x 202.8 x 8.9 mm thick which integrates Screen IPS 12 inches QuadHD, resolution 2,160 x 1,440 px , and a battery of “only” 11,000 mAh. 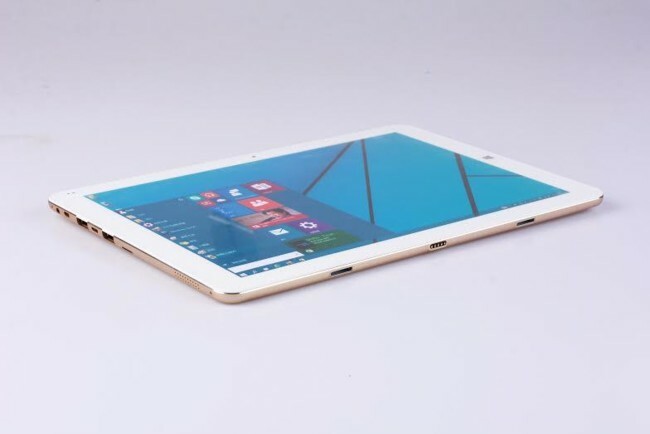 The tablet will have a SoC Intel Atom Z8300 x5-, quad-core 1.84 GHz 14nm manufactured, to accompany him nothing less than 4 GB of RAM . The storage is provided by 64 GB of internal memory that can be expanded via a microSD card up to 128 GB, other than storage devices you can connect via USB (USB 2.0 USB port and 3.0 ). Apart from that we have video output via microHDMI and a system of cameras and 5 Megapixel 2Mpx (rear and front, respectively) and a rapid charging system (5V 3A). 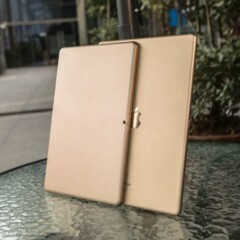 Connectivity is covered with Wi-Fi support and Bluetooth, no 3G model of time. 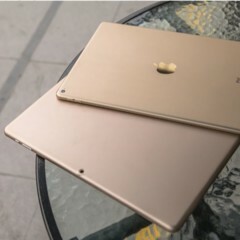 The rear design is metallic and at the bottom you can see connectors for keyboard that would make him a laptop if you use Windows 10 or 64 bit on an Android device with a chance to work. We hope to have a test drive to make a complete review of its dual-boot mode and its implementation and user experience of working with Android in a big screen. 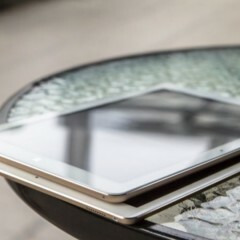 news Chuwi Hi12, Chinese tablet to fight face to face with iPad Pro was originally published in Engadget Android by Maturana Jesus.